After leaving Schirmeck, the route goes through a series of hamlets before arriving in Salm, whose farms illustrate the lifestyle of the Mennonites, a community of remarkable 18th century farmers. The road then runs along the north side of the upper Bruche valley. At Saâles, a village situated at the extreme west of the Département, turn east. The route then goes through Ranrupt, whose sawmill, a structure unique in Alsace, is a listed rural building. 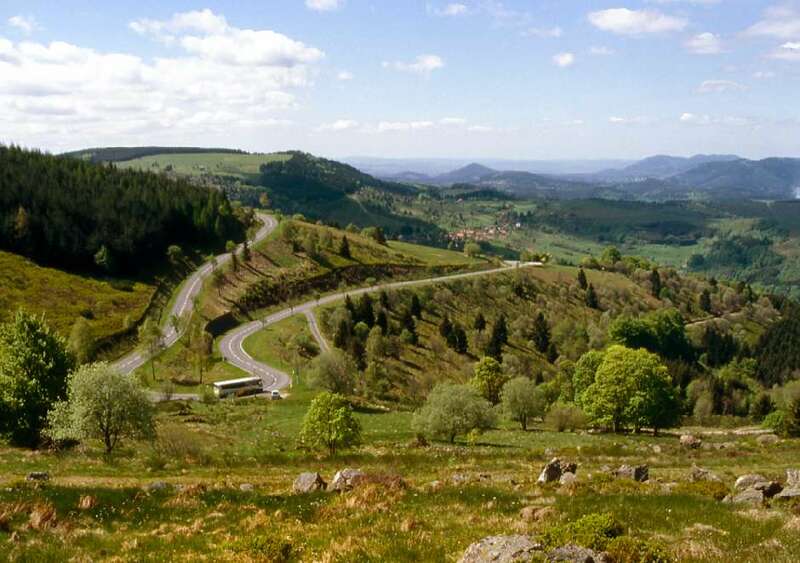 We go on towards the Champ du Feu, the highest point of the region, from where there is a superb panoramic view over the middle Vosges and the Plain of Alsace. The Struthof camp, which has become a place of meditation, marks the descent towards Schirmeck via the peaceful Rothaine valley. At Neuviller-la-Roche, don't miss the Heritage Museum (Musée du Patrimoine) which is located in a typical Bruche valley style house.